Discover 34 Fundamental Drills For Developing a Top Notch Youth Softball Team! Engage Your Players, Improve Their Skills, And Win More Games Starting Today! As a fellow coach... I understand how fun and rewarding coaching a youth softball team can be. Like most teams, you've probably got a wide range of skill levels, maturity levels, and commitment levels. So if you're having a hard time figuring out what drills to run in practice and how to run them, then please don't worry. The Internet is filled with unqualified softball "experts" giving out terrible advice. Out-dated drills and coaching techniques that will actually make your kids playWORSE. Then there's those big, national coaching seminars, which usually deliver good information, but cost an arm and a leg to attend. Your girls are desperate to improve their skills, and need your help. Their parents are impatiently watching from the sidelins. And your competition is ready to jump all over your weaknesses, and crush your team by 10 runs if you give them the chance. The good news is - learning the art and science of coaching softball isn't as hard as it looks. The key is finding the tried and true methods that expert coaches have already figured out for you. Introducing the Essential Softball Skills and Drills eBook. It's jam-packed with 34 unique, fun and EFFECTIVE developmental drills for ages 8-18. From hitting drills, to baserunning drills, fielding drills and pitching drills. To start, you'll get instant access to 9 championship-tested hitting drills to help your girls develop and refine their hitting mechanics. You'll boost your team batting average, get more extra-base hits, and score more runs! Part 2 of the ebook covers 9 proven fielding drills to help your players develop throwing, catching, fly ball and ground ball skills. So you can eliminate errors, tighten up your defense, and win more games! We've also included 8 killer baserunning drills, from basic fundamentals to advanced baserunning strategies. In no time at all, you can dramatically improve your team's baserunning, manufacture more runs and boost your offensive production. Last, but not least, you'll discover 8 simple, fun and effective pitching drills. You'll learn the best way to teach the pitching motion, along with simple tips to increase velocity, improve control, and become a better fielder at the pitching position. 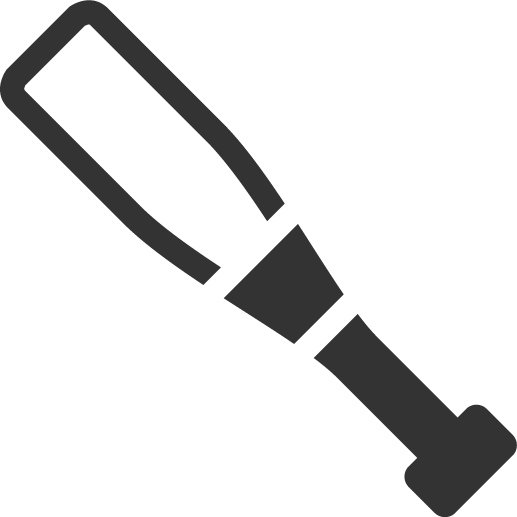 I've pulled together in one simple collection the most essential softball drills you need, to help your girls dramatically improve their skills and win more games. The confidence you'll feel, walking onto the field at your next practice, armed with an arsenal of creative softball drills your players will love. So if you're serious about becoming a better coach, and if you would like to instantly have a proven plan to develop top-notch hitting, fielding, baserunning and pitching skills, click the Add to Cart button below now. It's just 41 pages. Short enough to read in one sitting. But that's not all. If you order today, we'll also include these two limited edition bonuses, valued at $29.98! Discover how to run a safe, fun and effective indoor practice. Perfect for rainouts, off-season training, or small field spaces. Includes 8 simple indoor drills you can run in any enclosed space, along with 3 pre-designed indoor practice plans. This one of a kind resource shows you how to run a stress-free tryout at any competitive level. You'll learn what traits and skills to look for at every position. Plus, our patented "Team Selection Matrix" gives you a simple template to help evaluate and rank your talent pool. In all, you're getting 42 amazingly effective drills and dozens of key coaching pointers worth their weight in gold. Click the Add to Cart button below to get instant access to Essential Softball Skills and Drills Risk Free for just $7. YES, I want in! 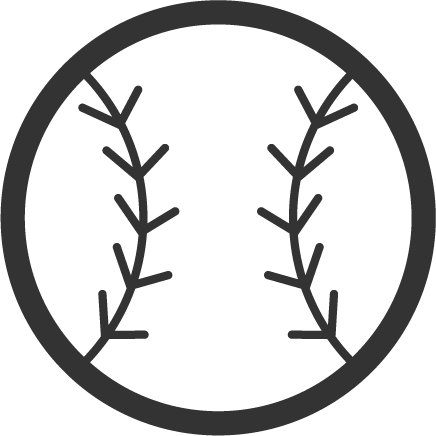 I want access to the Essential Softball Skills and Drills eBook, plus the Indoor Practice Planning System the Softball Tryout System. Please give me INSTANT access to this step by step program right now! There's no need to waste your time searching the web for unproven ideas, or spend hundreds of dollars on coaching clinics. Just download Essential Softball Skills and Drills and you'll get instant access to a complete training system you can start using today! Essential Softball Skills and Drills is designed for youth softball players and teams age 8-18. It’s packed with fundamental drills for teaching the basics, along with more advanced techniques for experienced players. Essential Softball Skills and Drills is an eBook delivered in PDF format. 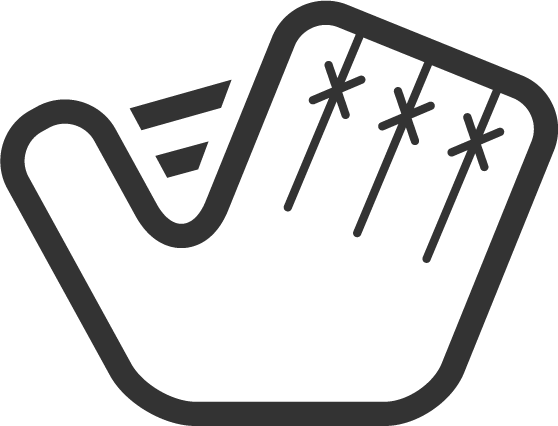 As soon as your order is securely processed, we’ll direct you into our members area, where you get instant access to all the material. 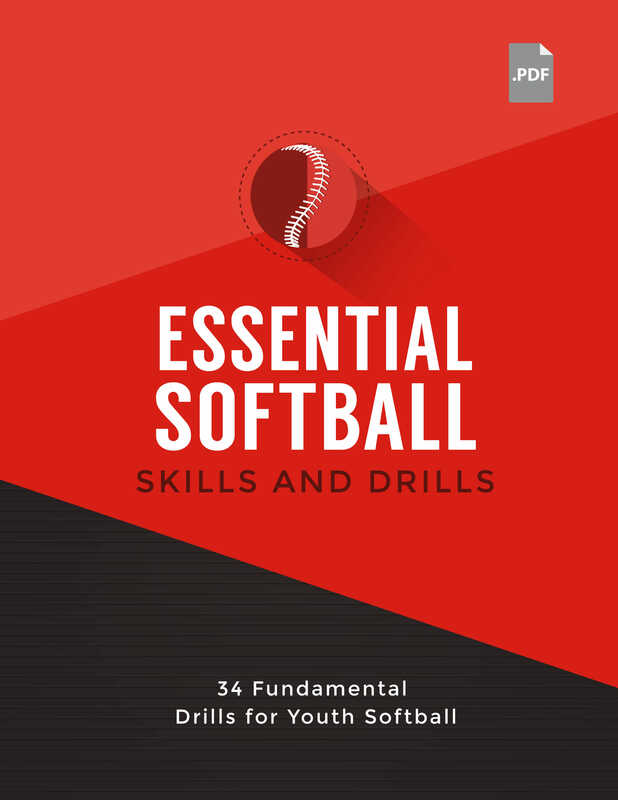 Hurry... Get Essential Softball Skills and Drills Now!